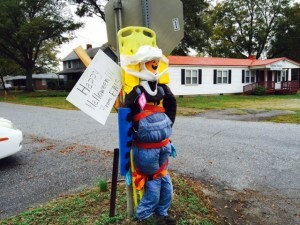 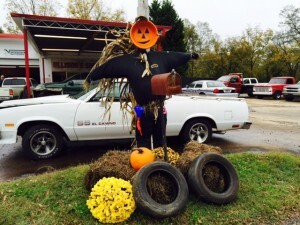 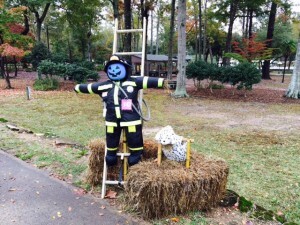 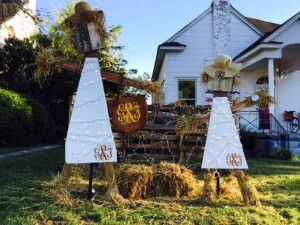 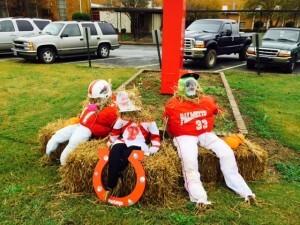 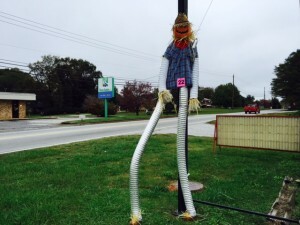 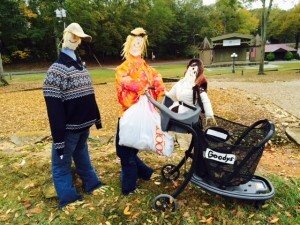 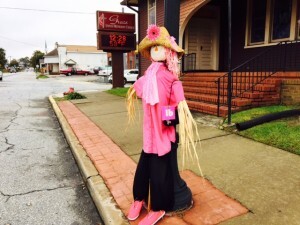 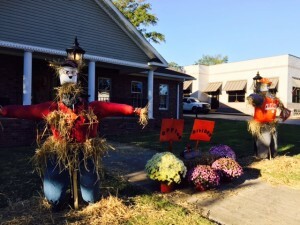 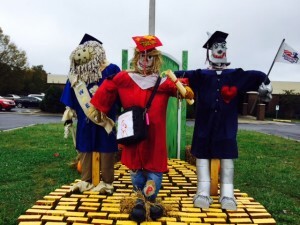 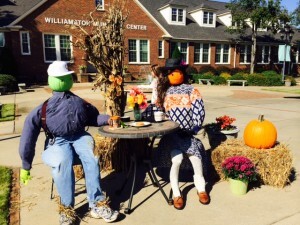 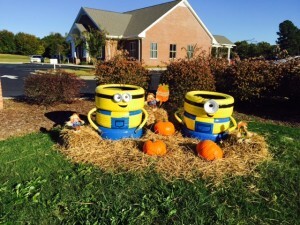 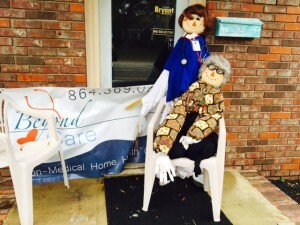 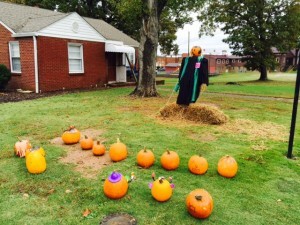 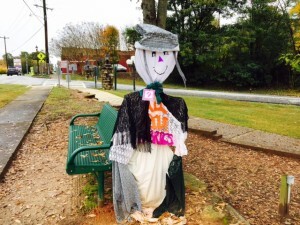 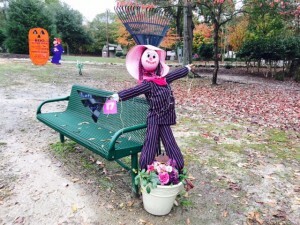 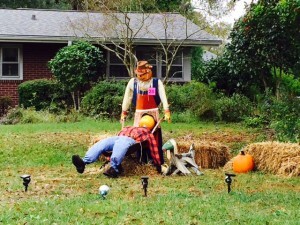 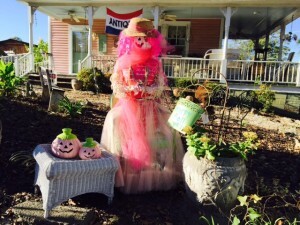 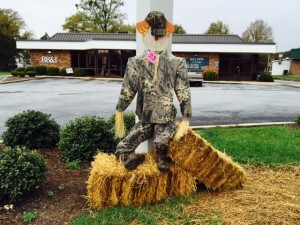 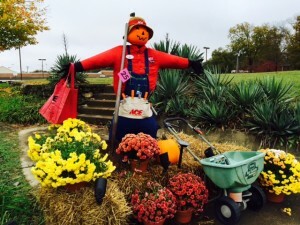 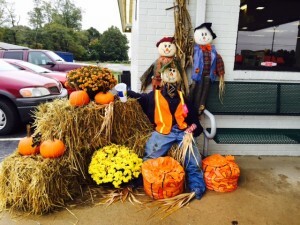 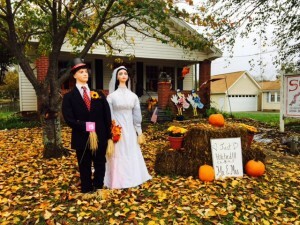 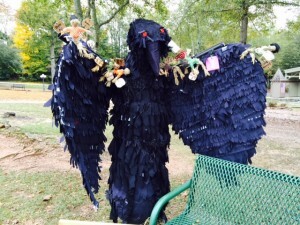 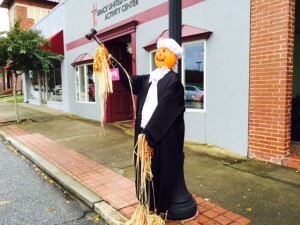 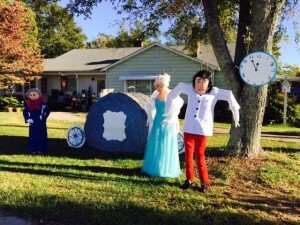 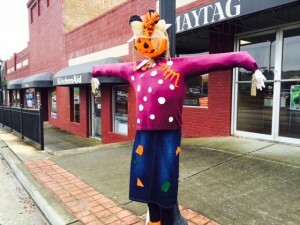 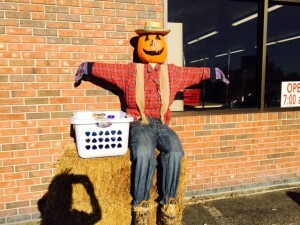 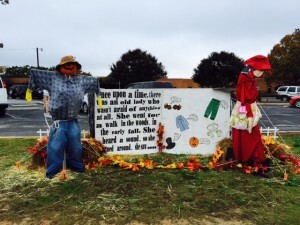 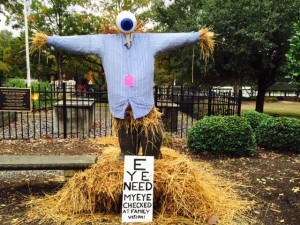 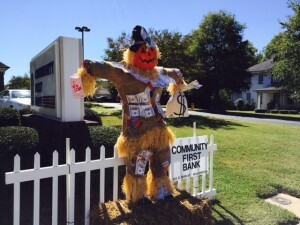 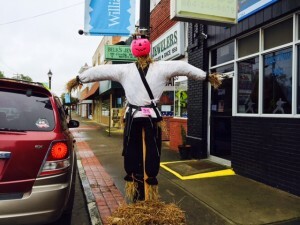 Town of Williamston & Envision Williamston Scarecrow Decorating Contest Ballot for “People’s Choice” Award * VOTE NOW ! 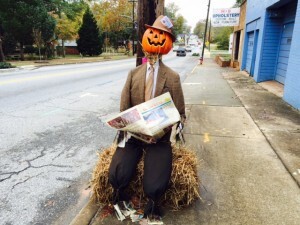 Don’t be left out – voting closes at 11:45 p.m. on 11/15/15. 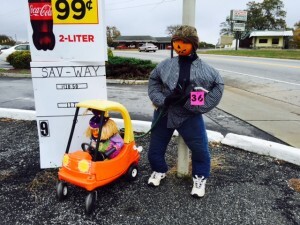 Please limit voting to once per person.